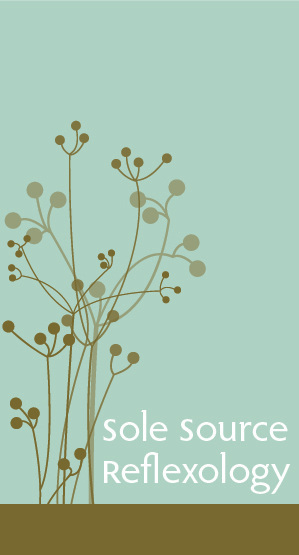 Treat yourself or a friend to four (4) 60-minute Reflexology sessions at Sole Source Reflexology. Appointments are available on upper Queen Anne or Capitol Hill. Series packages are designed to be used for weekly, bi-monthly, or monthly appointments. 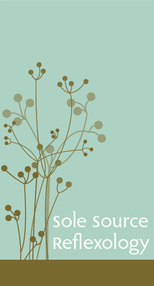 Printed gift certificates are available via mail or for pick-up at Sole Source Reflexology. Electronic gift certificates are also available - sent either to your email address or directly to the gift recipient. Please specify your delivery preference when making your purchase. 60-minute Reflexology sessions designed specifically for her pregnant and postpartum body! The first three pregnancy reflexology sessions take place at Sole Source Reflexology at one of two locations (upper Queen Anne or Capitol Hill) during the 2nd or 3rd trimester. The final reflexology session takes place in the recipient's home while she cradles her newborn. This session can be scheduled any time after birth (a few days to 3 months). A few minutes of the last appointment will be dedicated to infant reflexology.